This is an exciting time for middle grade nonfiction. Jessica Lifshitz has a bunch of excellent recommendations on this Padlet. 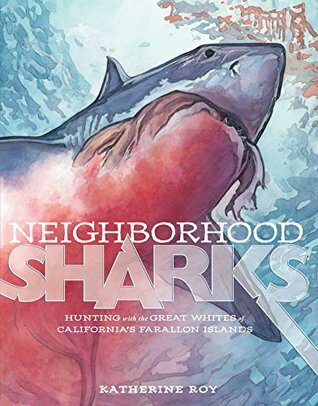 The staff developers at Columbia University Teachers College Reading and Writing Project recommended Katherine Roy's Neighborhood Sharks: Hunting with the Great Whites of California's Farallon Islands. In 2012, Katherine Roy traveled to the Farallon Islands to observe the great white sharks, then used what she learned to illustrate the process of a shark hunting an elephant seal. 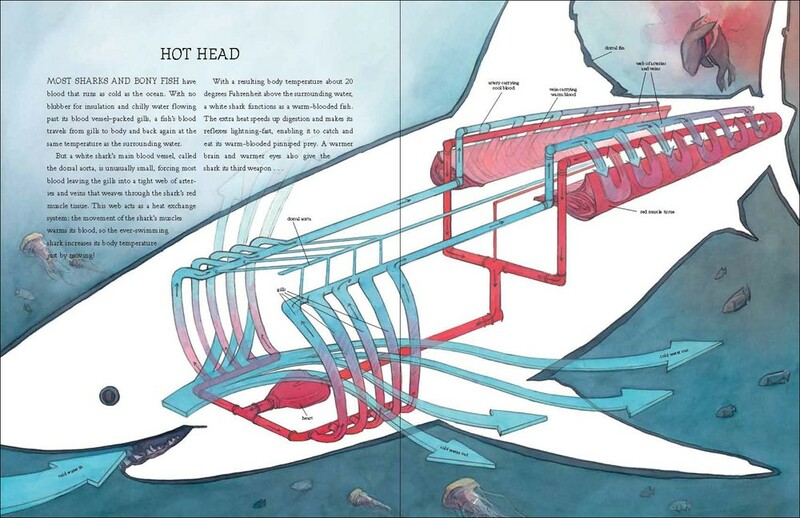 The book explains how sharks are designed to be perfect predators. 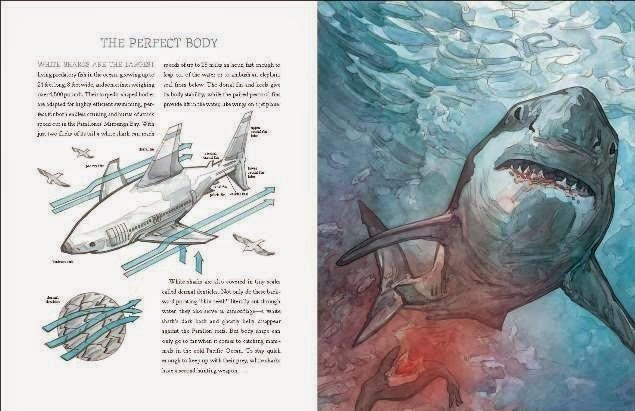 I loved exploring the images, particularly the comparison between the shark's body and an airplane, as well as how similar a seal and a surfer look from below. 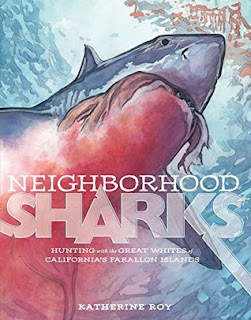 Shark books are perennial favorites and Neighborhood Sharks is the best I've ever seen. This won't stay on the shelves in my classroom library for long.